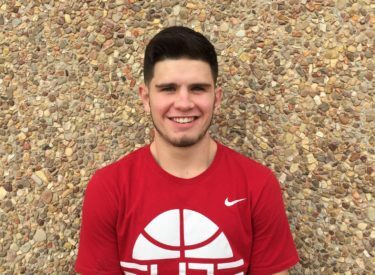 Liberal senior guard Cade Hinkle is the Mead Lumber Athlete of the Week. Hinkle scored a game high 19 points in Liberal’s opening 60-56 win over the Holcomb Longhorns in the Big House Friday night. Hinkle nailed eight of nine free throws in the win. Hinkle averaged 11 points per game as a junior and 10 a game as a sophomore as an off guard. He has moved to point guard as a senior. He is also going to play baseball and is a member of NHS. He and the 1-0 Redskins play at Guymon Tuesday night at about 8 on 1270 and kscbnews.net.